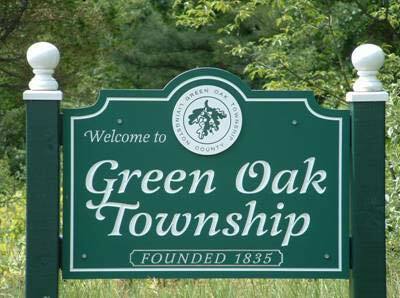 Welcome to the Green Oak Township Master Plan Update Survey – we want to hear from you! We are looking for your input as we begin the process of planning for the future of Green Oak Township. Your responses will help the Planning Commission and Township Board plan for land use and transportation needs, economic development, open space preservation, commercial and industrial development, and quality housing and residential growth in Green Oak Township. Your vision and your opinion matter and they do count! Please take the time to complete the following short survey. Your individual responses are confidential and please feel free to skip any question you prefer not to answer.